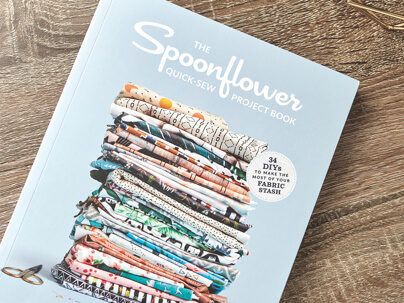 In The Spoonflower Quick-Sew Project Book, sewing fans will find a variety of new and stylish projects designed with your fabric stash in mind. In English only. 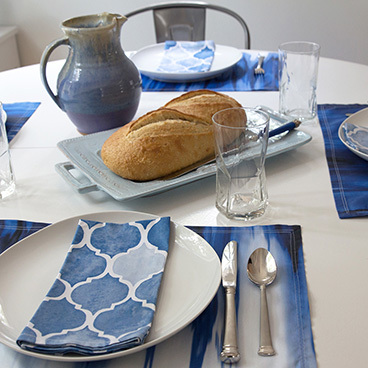 Give the gift of textile design! 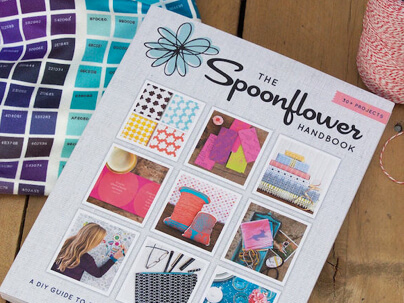 The Spoonflower Handbook puts surface design for fabric, wallpaper and gift wrap well within the reach of creative people everywhere. In English only. 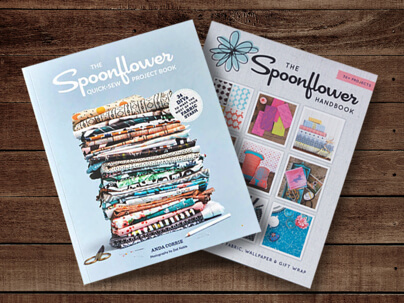 Give both The Spoonflower Quick-Sew Project Book and The Spoonflower Handbook as a combo gift, and save 10% by ordering both together. In English only. 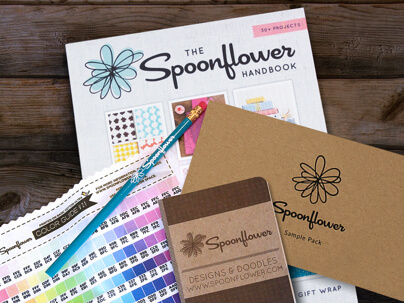 The welcome pack offers a set of tools plus $35 gift card to get you started designing your own fabric, all beautifully packaged to make a thoughtful gift. Ships free. 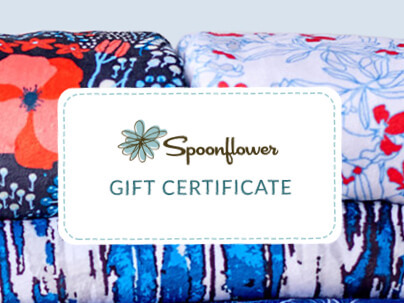 Buy a gift certificate for yourself or for someone you care about! Gift certificates can be used for any purchase on the web site, and have no expiration date. 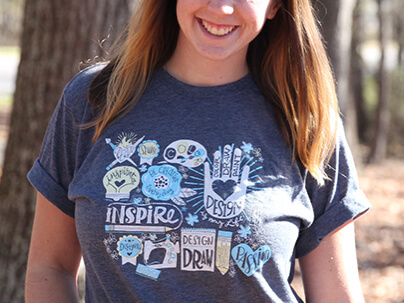 You can own this popularly-voted winner of the latest t-shirt design challenge, screenprinted on luxuriously soft fine knit jersey. Unisex sizes only.